Contrivance| School of Engineering & Technology is organizing a workshop on “Entrepreneurship on Solar and LED Technology” |19th April, 2019. 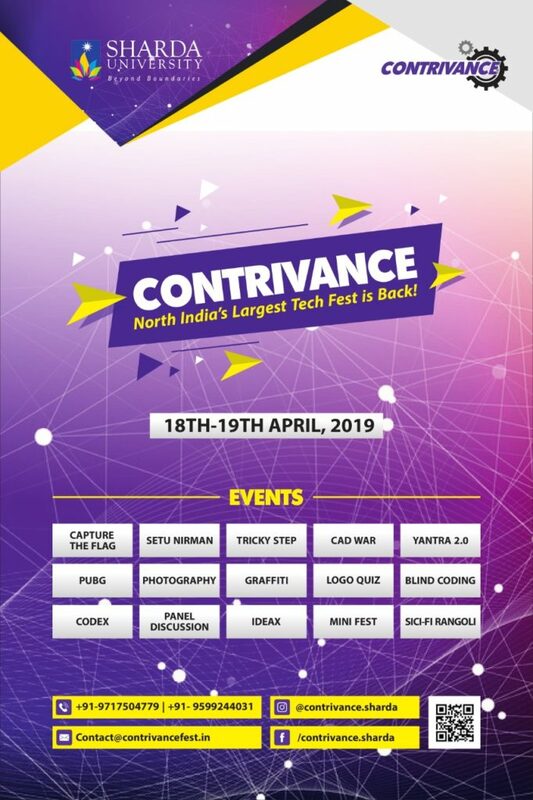 As a part of Contrivance, School of Engineering & Technology is organizing a workshop on “Entrepreneurship on Solar and LED Technology” for students of Department of Electrical & Electronics Engineering and Electronics & Communication Engineering on 19th April, 2019. To promote productive and innovative entrepreneurship. Venue: 309, Analog Circuit Lab, Block-I, SET. Department of Computer Science and Engineering, SET is organising a workshop on “DATA MINING & PREDICTIVE MODEL” on 20th April,2019(Saturday) for IBM, Business Analytics students. The objective of this workshop is to make student aware about how to extract the useful data from data set and process them to obtain information that has an understandable structure using data mining.